Plot Summary: In this third installment of her Cities of Refuge series, Connilyn Cossette tells the story of Rivkah and Malakhi (they were children in the previous novel). Recently widowed, Rivkah flees Kedesh, refusing to submit to Torah law and marry her husband’s brother. 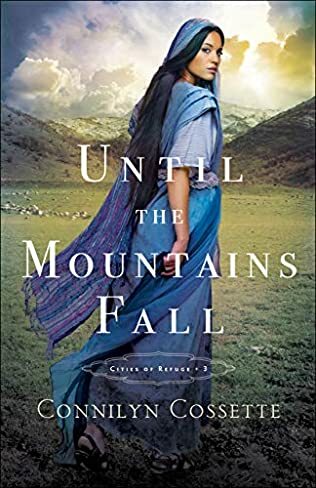 Malakhi has secretly loved Rivkah for years, but after her disappearance, he throws himself into the war against the Canaanites and is forced to confront not only his wounds, but also hers including the shocking truth that has kept her from returning.